— Why is no one watching my stream? — Am I really that boring? Only a very small percentage of streamers will blow up and become truly massive, but there are plenty of streamers out there that have a loyal following and do well enough to make a living. Even so, the vast majority of new streamers will crash out and fail even to make a living out of doing what they love – playing games and sharing their experiences with others. So, what separates the successful streamers from the failed ones? It’s not their incredible talent for gaming. It’s not their cover model looks either. The answer is simple. And because it’s simple, anyone can do it if they know how! The successful streamers get the basics right. They focus on the right things and don’t concern themselves with the little things that get in the way of success! And if they can do it, so can you! There is no magic formula to guarantee success at streaming, but if you nail the fundamentals then you can dramatically increase your chances of becoming a full-time streamer like the guys and girls that are smashing it on Twitch every single week. Rather than whiling away the wee hours streaming to no one, you’ll be welcoming new viewers to your channel. Viewers can be fickle, but you can make sure that they don’t channel-hop away like they do to most other streamers. You don’t want to be asking yourself questions like the ones above, do you? What should I offer for my next giveaway? Which channel should I partner with next? Can I really fit in another subscribers-only match this week? Well, you can. You have what it takes to be a successful streamer, but like all the other successful streamers you need to get the basics right. And to get the basics right, you need to know what they are and what is best practice for each of them, right? Of course you do! But do you have time to trawl through hundreds of conversation threads online, searching for the nuggets of solid gold advice? Can you just send a message to one of the top streamers and have them call you up for hours to tell you exactly how they did it? No, but there is an even better option available to you. 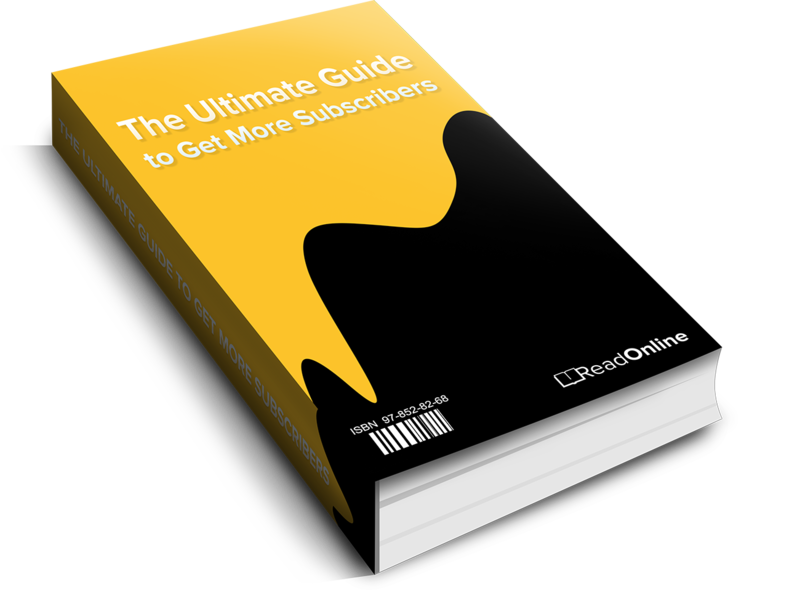 We have condensed the best advice, the most practical tips and all the things that new streamers don’t think about, but really should, in to one easy, affordable and concise book that contains everything you need to know to get a head start in streaming! We will send you in a few minutes an email with the link to download the book. We believe that it will accelerate the growth of your channel enormously and ensure that you are self-sufficient much sooner than if you tried to figure everything out for yourself.